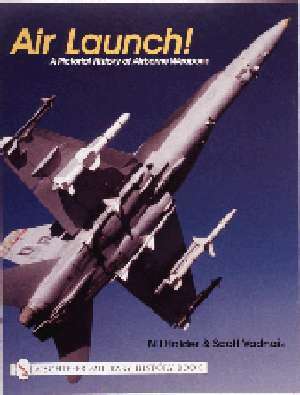 This book examines the history of airborne-launched weapons and a number of variations. Each weapon is given a brief developmental description and a summary of who has implemented it, and includes cross references to other countries' similar platforms. A wide range of many never before published photos offers a striking view of the history and the proposed future of these arsenals. 8 1/2" x 11",over 200 b/w and color photographs,112 pages, Soft Cover.